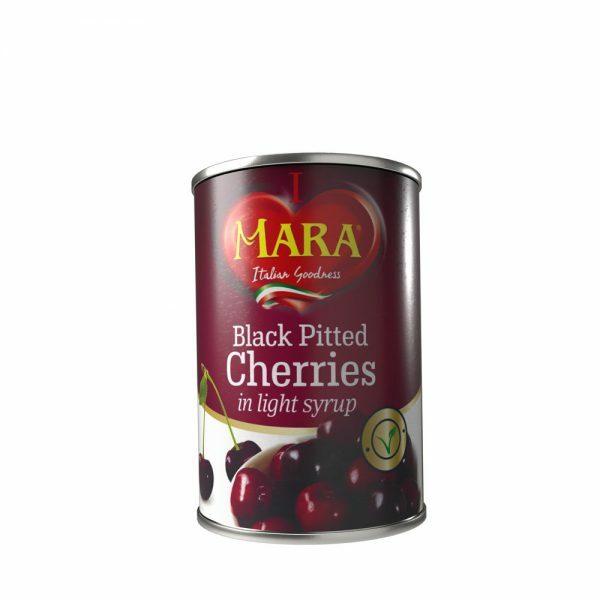 Cherries are produced from mature cherries which have been processed in sucrose syrup under hygienic condition and free from extraneous matter. Ingredients (in descending order): cherries, water, sugar, additive: E 509, acidity regulator: citric acid. 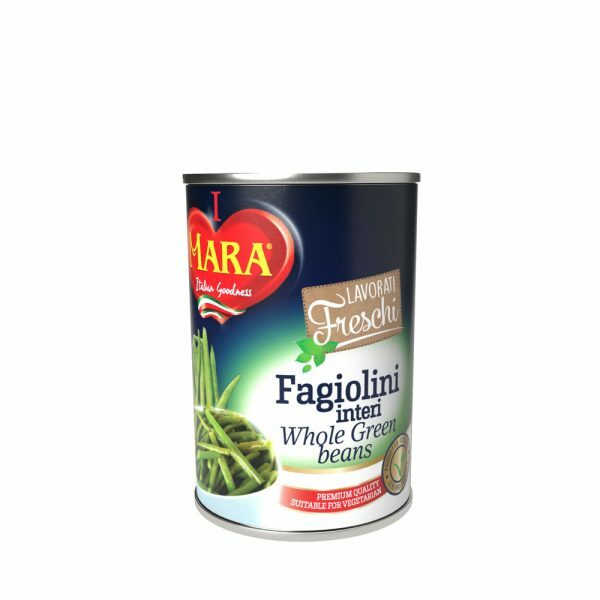 The product and packaging material are conformed to the Italian legislation and to the Reg. of European Laws. 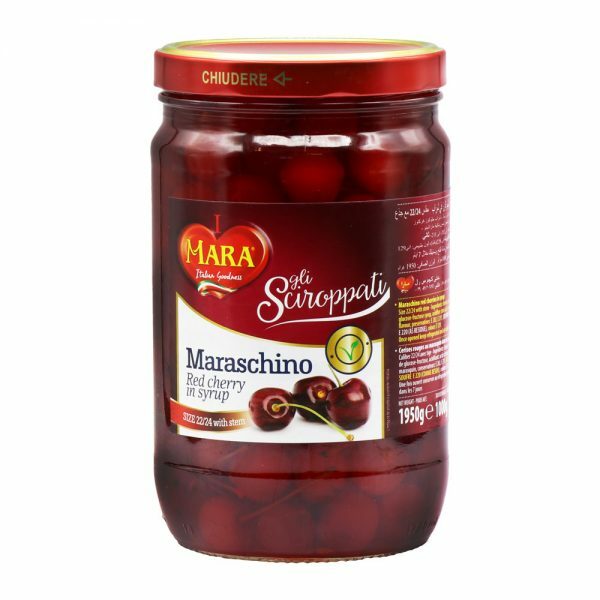 Maraschino Cherries: are produced from mature cherries which have been processed in sucrose syrup under hygienic condition and free from extraneous matter. 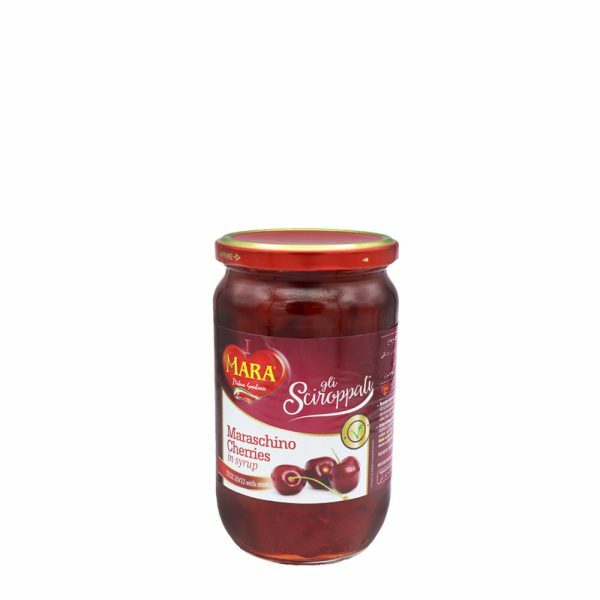 Ingredients (in descending order): cherries, sugar, glucose-fructose syrup, acidifier: citric acid, Maraschino flavour, preservatives : E 202 , E211, Sulphure Dioxide E 220(as residue), colour :E 129 The product and packaging material are conformed to the Italian legislation and to the Reg.of European Laws. 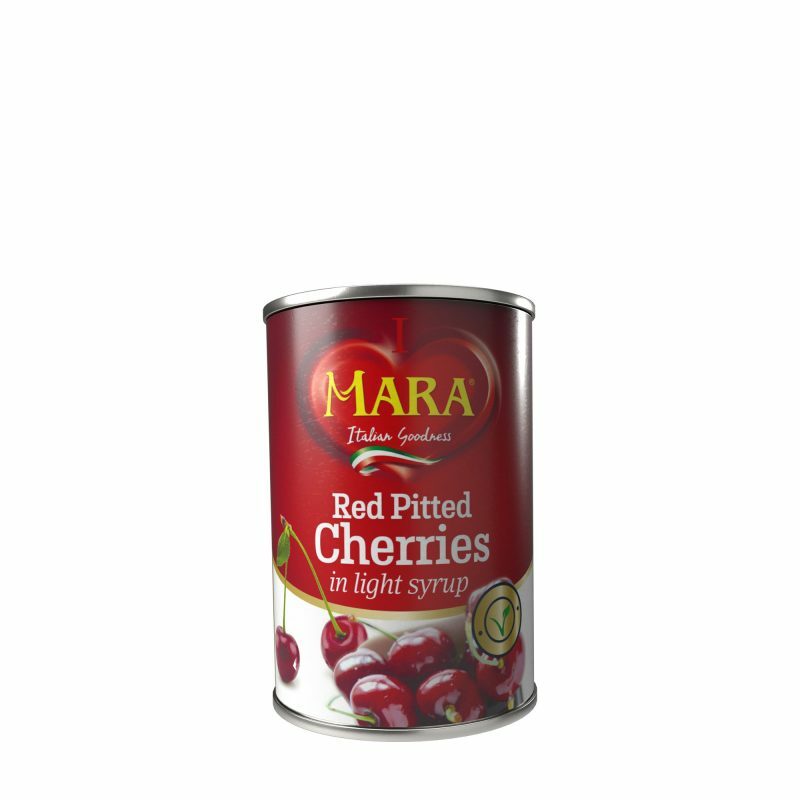 Cherries are produced from mature cherries which have been processed in sucrose syrup under hygienic condition and free from extraneous matter. Ingredients (in descending order): cherries, water, sugar, additive: E 509, acidity regulator: citric acid. 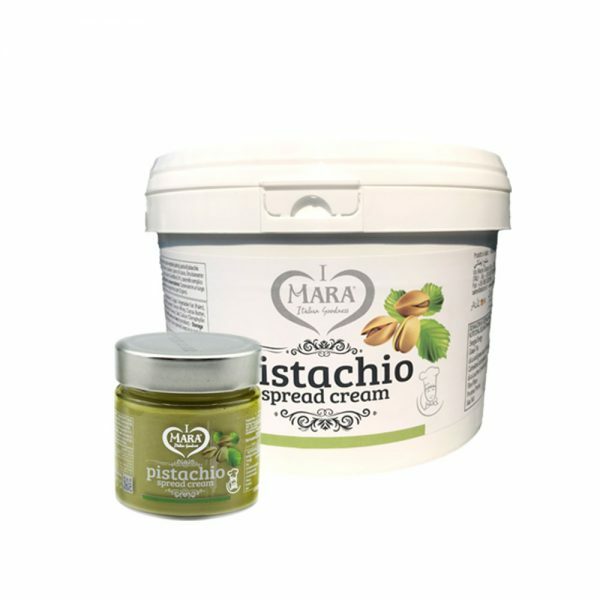 The product and packaging material are conformed to the Italian legislation and to the Reg. of European Laws.